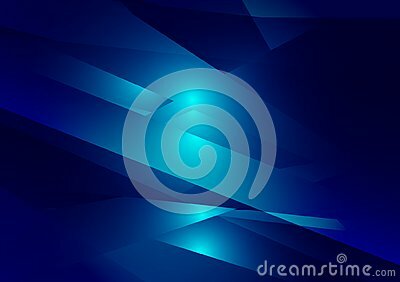 Blue color geometric gradient illustration graphic vector background. Vector polygonal design for your business background. BLUE vector polygonal illustration consisting of rectangles. Rectangular design for your business. Winter colors vector abstract background with transparent triangles. Modern design background. Green triangle background low polygonal style and geometric design gradient color for your background design.